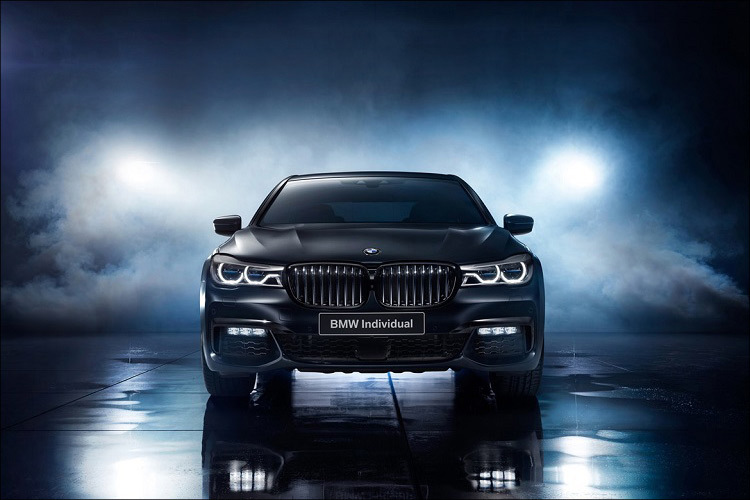 When it comes to add-ons for your new car what would you choose? Sat Nav? Heated Seats? Paintwork Protection? Or how about an Electric Bike? 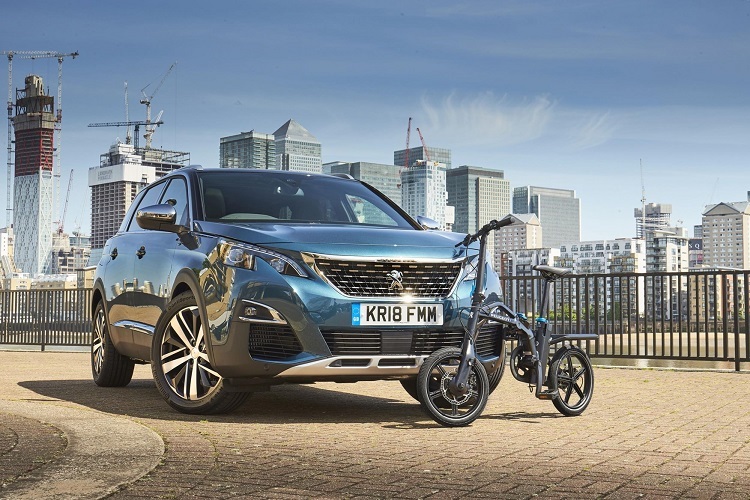 Yes, with the new Peugeot 5008 SUV you can now get the eF01 to do your bit for the environment and make urban commuting easier. 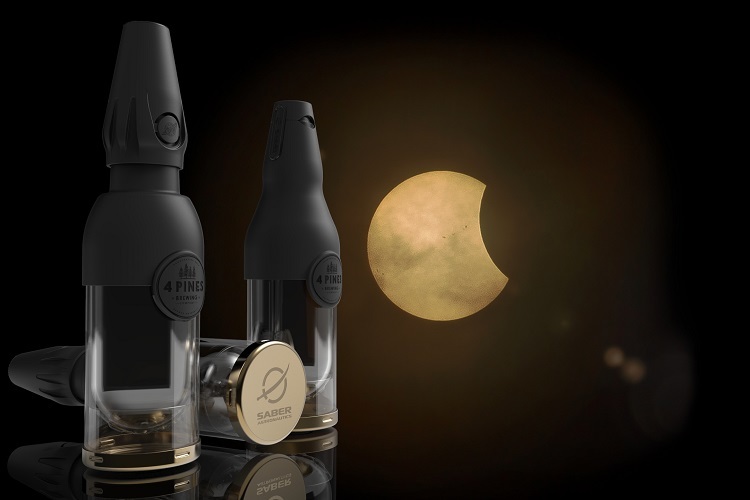 Having created a beer that can be drunk in space, the 4 Pines brewing company have now launched an ambitious but completely legitimate crowdfunding campaign to produce a bottle that will allow it to be drank in zero gravity. 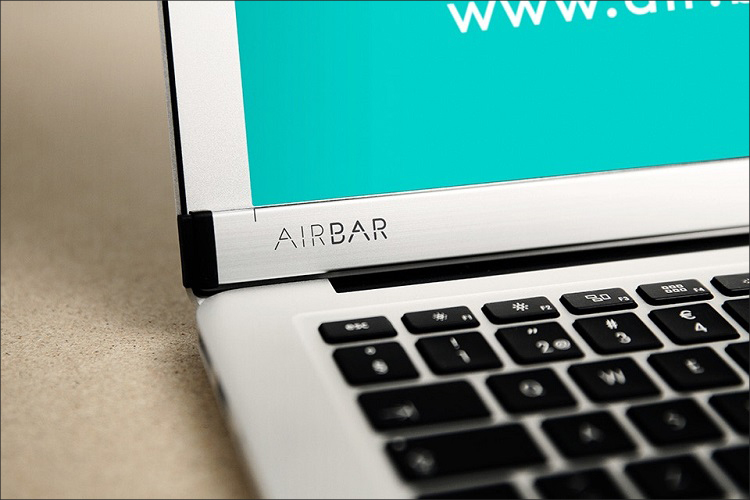 In one of the most mind-blowing pieces of tech we’ve seen in quite a while you can now change your regular MacBook Air into a touchscreen Apple product thanks to the very innovative AirBar. 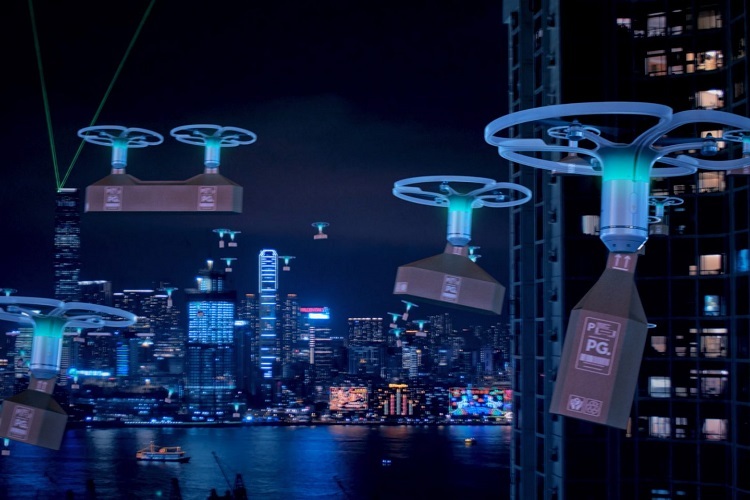 Two brands that stand for boundary-pushing technology, innovation, and true passion have come together. 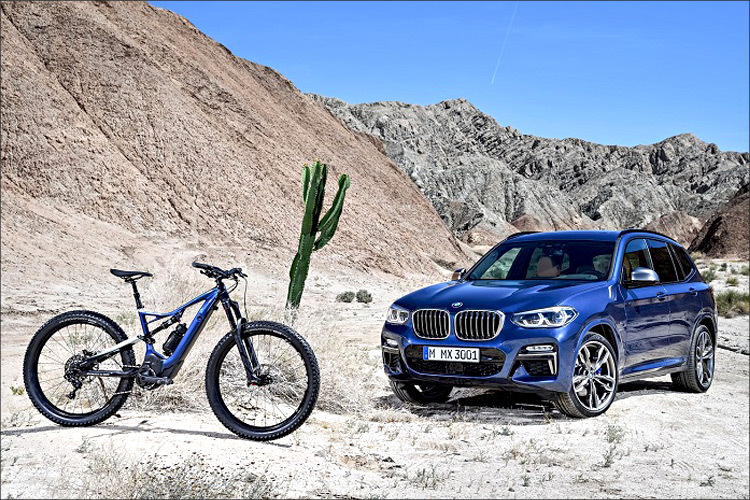 German automakers BMW have teamed up with high performance bicycle manufacturer Specialized to create their first ever E-Bike. 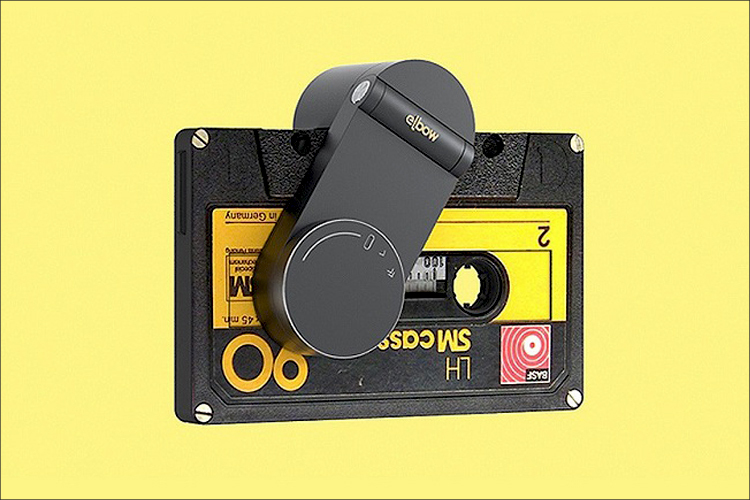 If you thought the age old humble cassette tape was dead then think again. Sales of cassette albums rose 74% in 2016, and now we have the smallest tape player of all time – the Elbow. 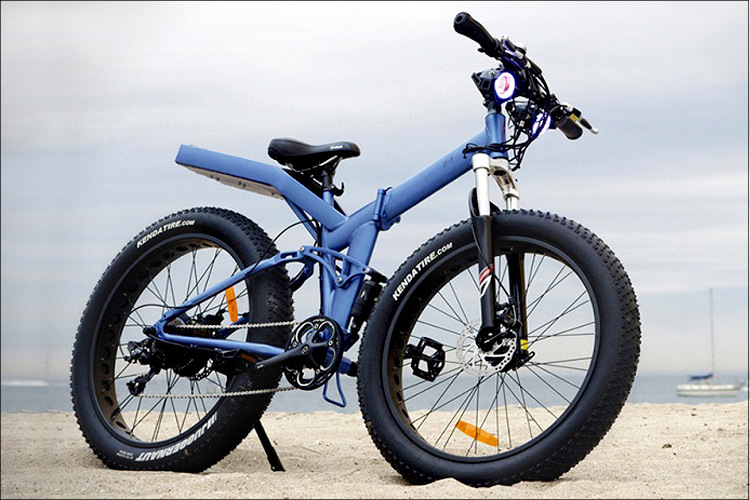 After one of the most successful crowdfunding projects in history the Moar eBike is about to go into production – the most powerful folding bike in history. 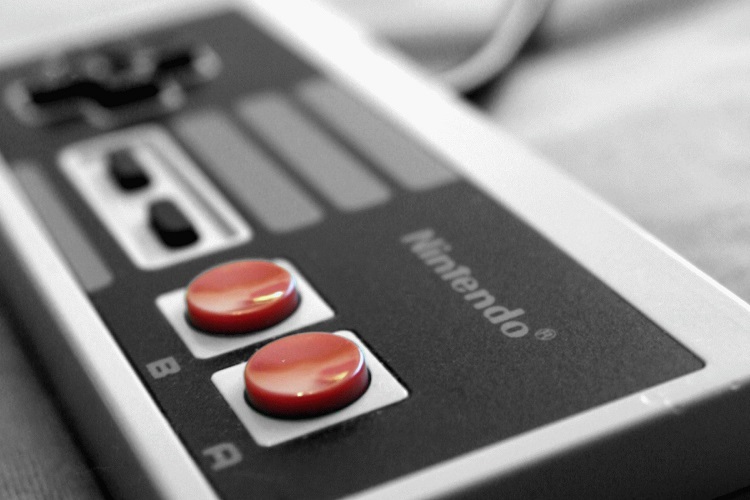 For all the keen writers out there that love a bit of retro and nostalgia then the Penna by tech start-up company Elretron is just for you. 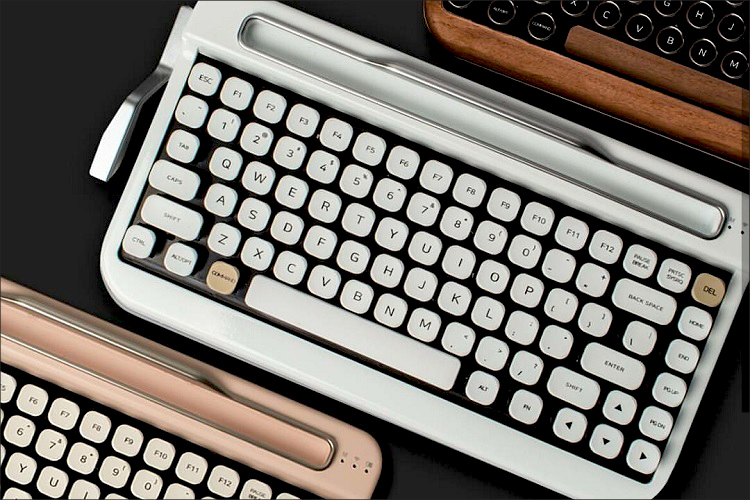 It looks, feels, and sounds just like an old typewriter, but doesn’t come with any of the old pitfalls.